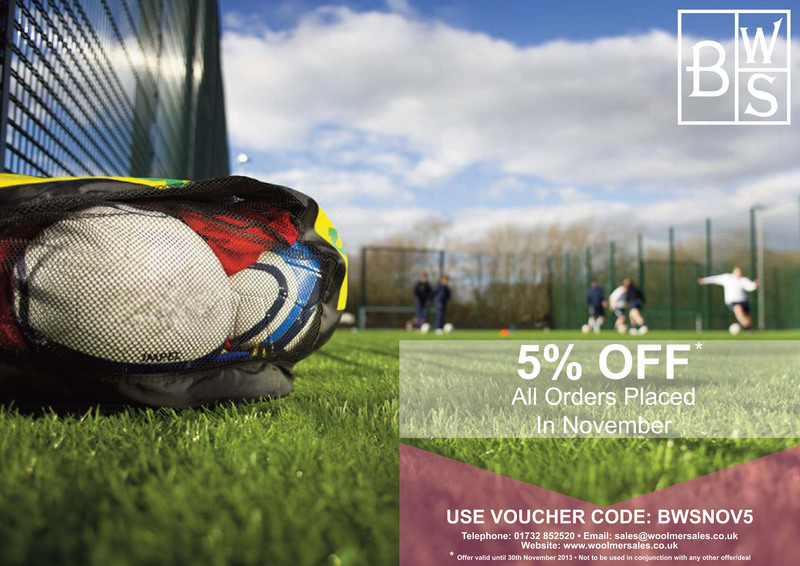 Please quote the code BWSNOV5 on your order to receive 5% discount. This entry was posted in Bob Woolmer Sales, Newsletter/Offers and tagged 5% off, Bob Woolmer Sales, deals, discount, offers. Who forgot to pay the meter? !